If you're a user of Vonage's mobile app, it just got a bit more interesting. 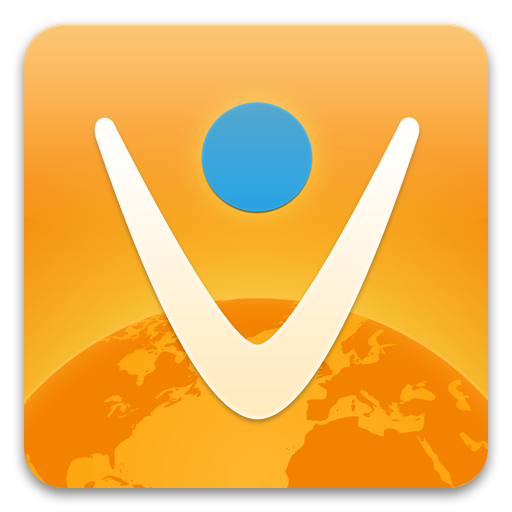 As of the most recent update, you can now video conference with other Vonage Mobile customers for no additional charge. While that's a nice addition in itself, the coolest part is that you can transition between voice and video calling on-the-fly. Basically, that means you can switch from voice to video – and vice-versa – without ever leaving the call.